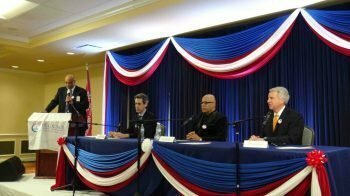 Hosted FIRST EVER Muslim-sponsored Gubernational Forum. 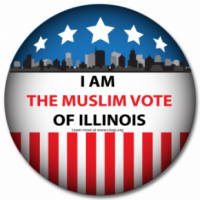 For over two decades, CIOGC has served as the unifying force that brings together over 400,000 Muslim Americans in the greater Chicago region, and now increasingly all of Illinois. 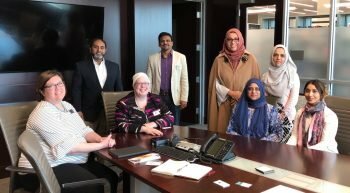 The Council provides professional help, guidance, and resources to local Masjids (mosques) and Muslim community organizations so they can empower their leadership and communities. Our resources are available to those who are interested in enhancing their organizational capacity so that they can serve their members and communities most effectively.